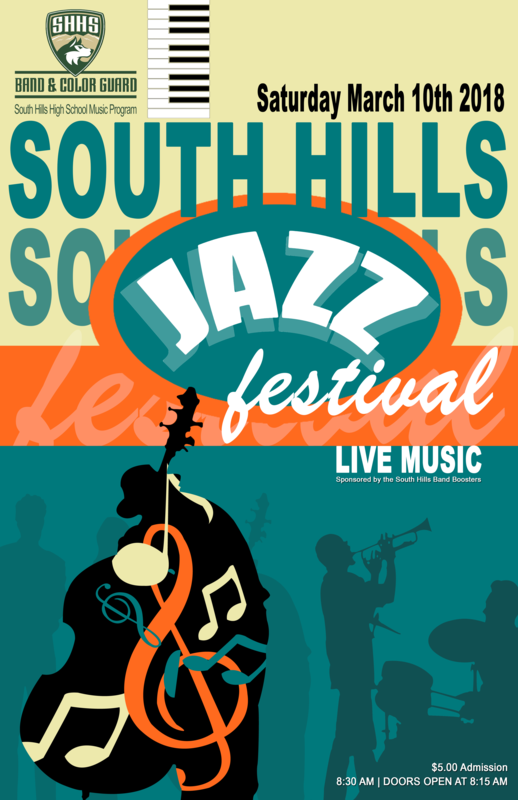 The first South Hills High School Jazz Festival was held in 2009 as a way to not only raise funds for the South Hills Music Program, but to provide a venue and formal opportunity for local school-based jazz programs to perform, compete, learn and grow. Each year our program expands with the generous support of our parent and student volunteers that coordinate and execute this event on behalf of South Hills High School and for the benefit of our neighboring schools and fellow music students. This setting offers an excellent environment for local students to showcase their talents, in addition to providing an outstanding educational opportunity. Students not only receive the invaluable experience of performing their music on a stage in front of a live audience, but receive feedback from experienced and highly-respected music adjudicators during the specialized clinics that are held throughout the day. During these clinics, students receive a constructive critique of their performance and are offered an ‘outsider’s’ perspective to the musicians’ strengths and opportunity areas. The hands-on clinics focus on instrument-specific technique, theory, articulation, jazz language and improvisation, providing specific professional guidance in the interest of the improvement of every participating student. If you love live music or know someone that does, come down to the South Hills High School theater on Saturday, March 10th to see and hear some amazing, young talent from the local area. 18 schools will be performing all day, starting at 8:30AM. 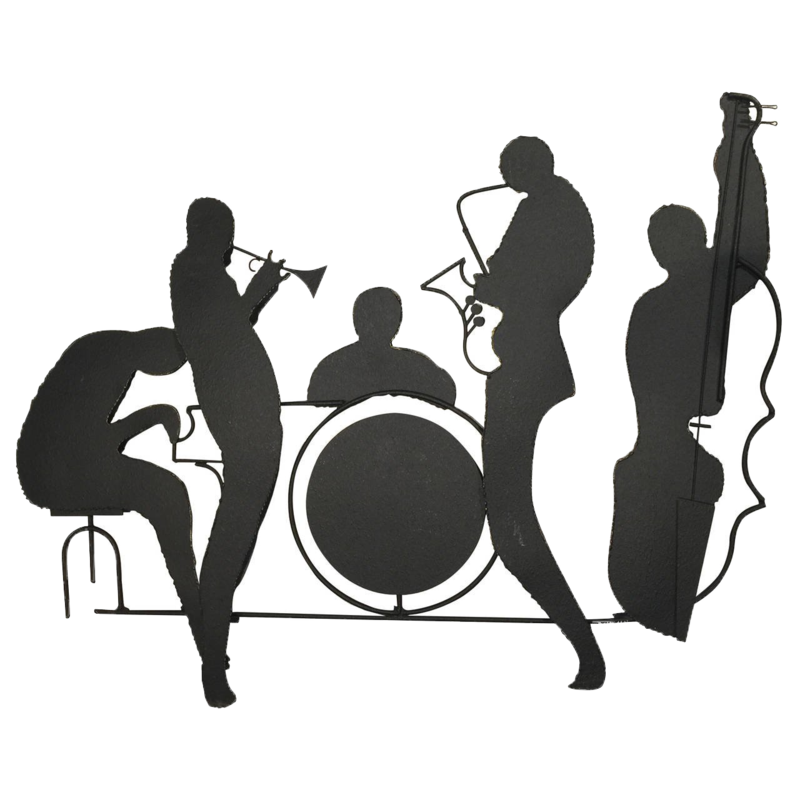 There will be a special performance by the AMAZING Citrus College Jazz Ensemble – The Blue Note Orchestra, at 7:30PM. ATTN: Music Students, Parents of Music Students, Music Teachers. Attending live performances is a great experience for a budding musician and observing other musicians is a fantastic way to sharpen one’s skills. Encourage your students to attend more live events, like this one! Come anytime during the day and stay as long or little as you like.